A dental exam and cleaning is an essential part of maintaining proper oral hygiene. No matter how diligently you brush and floss, there is no replacement for an exam and cleaning. Not only will you leave with your teeth and gums clean and fresh, the exam can also uncover issues and problems before you even feel the symptoms. The key to having a healthy mouth with beautiful teeth is dental exams and cleanings, so schedule one at University Dental in San Diego today. New Patient Dental Exam $39 including X-rays. Dental exam and a session with registered dental hygienist for cleaning. 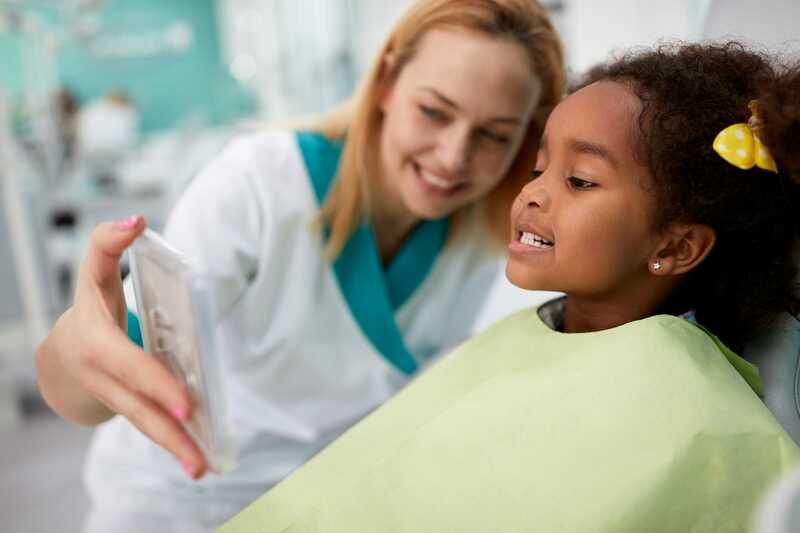 What Does a Dental Exam and Cleaning Consist Of? When you come into the office for a cleaning and exam, there are a few checkmarks that every dentist will hit to make sure your teeth are in optimal shape. Here is a list of everything you can expect from a dental exam and cleaning. University Dental Family Dentistry and Orthodontics is the best dental office in San Diego, providing superior service to our patients for years. If you are in need of a dental exam and cleaning, come to University Dental. Our friendly and supportive team will give you the respect and attention you deserve, answering any and all questions you may have. If you would like to schedule a dental cleaning and exam with University Dental, give us a call at (619) 582-4224. Dr. Hage is very detail oriented, has a passion for technology, constantly invests in new cutting-edge equipment and has more than 1000 successful dental implant surgeries in his resume. Dr. Hage is well known for over-engineering dental treatment plans often at no extra charge for patients. He believes in Quality Dental Works Without Compromise.